Ni hao! Chinese Storytime at ACL is organized by a group of moms who are native Chinese speakers and live in Newton and the surrounding towns. The storytime usually lasts one hour and is suitable for age 2 to 5. The kids will learn the Mandarin language through listening the stories, singing the Chinese songs and working on the crafts. 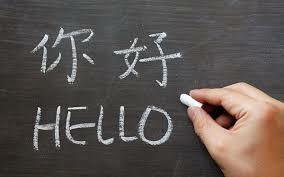 The goal is to promote children’s interests in reading and speaking Mandarin, and most of all, to have some fun!